This Sound-Off features a video clip of Fitz and The Tantrums performing Don’t Gotta Work It Out at KEXP on January 20, 2012. Thanks to Fitz and The Tantrums, the folks at KEXP and Free Music Archive for making Don’t Gotta Work It Out downloadable in MP3 format. 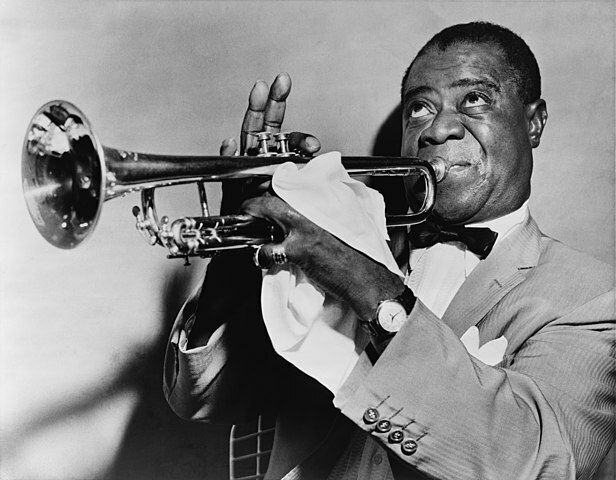 According to the write-up at publicdomain4u.com, Louis Armstrong & His All-Stars recorded Struttin’ With Some Barbecue in Chicago, Illinois, on December 9, 1927. Struttin’ With Some Barbecue is downloadable in OGG and MP3 formats from Internet Archive.